Nine surprising missteps by some of the world’s most beloved artists, because it’s comforting to remember that even geniuses can achieve some rather astounding feats of ugliness. An unmarked warehouse once used to construct a Cold War-era ballistic missile stores fine art masterpieces and quirky antiques slated for the auction block at Christie’s New York. The artist, it seems, harbored an inexplicable intuition - one that materialized with the tides of his crippling melancholia. ​How one artist came to design the world's largest outdoor purifier, and compress city smog into modernist jewelry. Belgian visionary Anton Kusters' 'Blue Skies Project' investigates human trauma through photography. ​Whether you’re dazzled by diamonds or sleek simplicity is more your beat, these horological masterpieces honor the tradition of their origins with timeless aesthetics powered by cutting-edge technology (p. 20-23). New York City's diners are on the decline. Are the days of Edward Hopper's 'Nighthawks' over? Joel-Peter Witkin and his twin brother Jerome are the subjects of a touching documentary about life, art, and family. Strong, enlightened, empowered women are the Brooklyn-based multidisciplinary artist's subjects of choice. 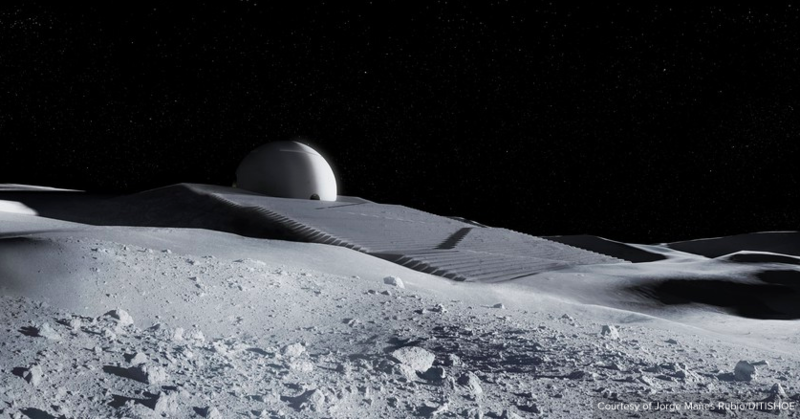 Spanish artist Jorge Mañes Rubio embraces the extraterrestrial nuances of life and death for a lunar temple he's planning with the ESA. Why this elusive and provocative cross-disciplinary campaign still matters 100 years later. 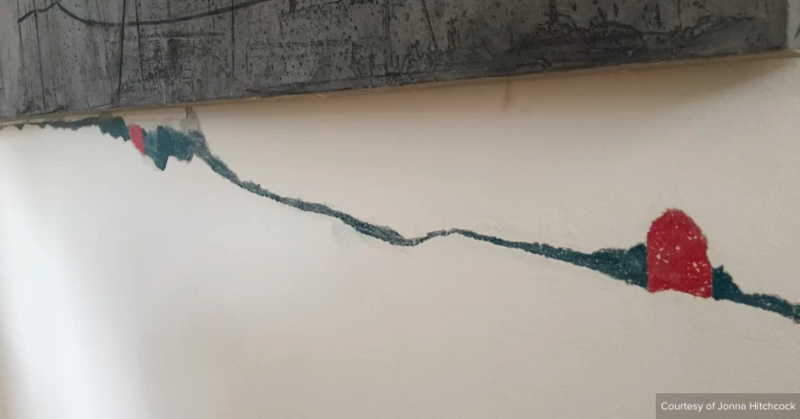 'The New York Earth Room' has persisted as one of the city’s longest-lasting permanent installations, and it can mean anything you want it to mean — even nothing at all. 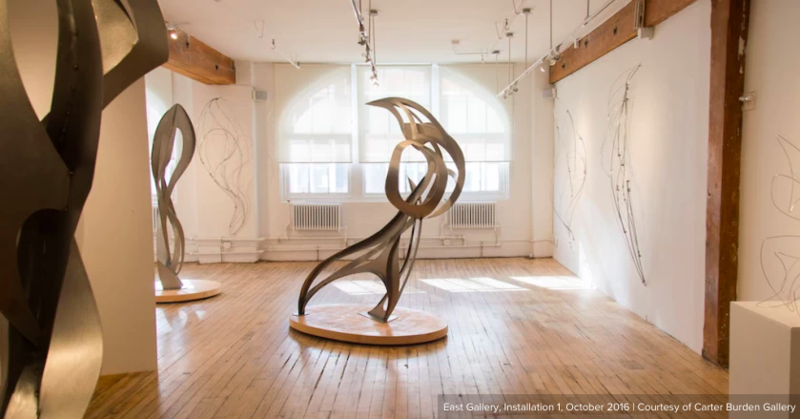 To exhibit at Carter Burden Gallery, you must be two things: exceptionally talented, and at least 60 years of age. A Sol LeWitt is not a Sol LeWitt is not a Sol LeWitt, so it seems. 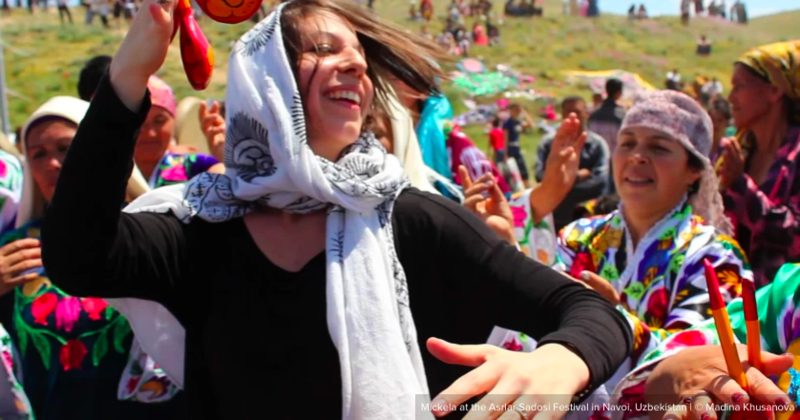 Having caught the travel bug, Mickaela Mallozzi learned that her penchants for music and dance could help her transcend linguistic barriers and serve as gateways to the world. 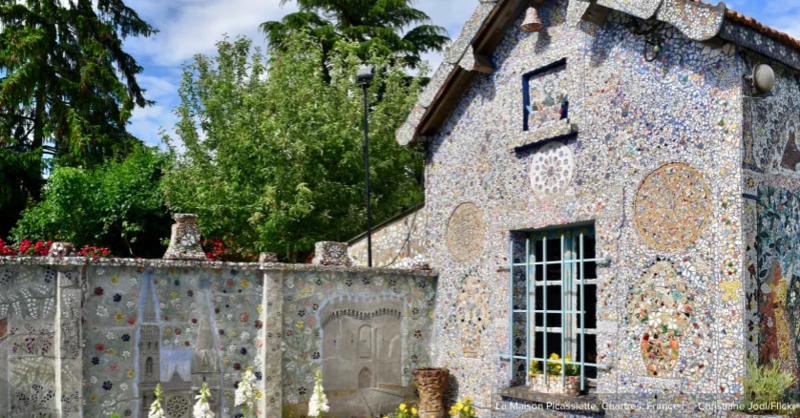 An otherwise ordinary man, Raymond Isidore’s legacy is La Maison Picassiette: a French masterpiece so extraordinary that it would even beckon the great Pablo Picasso.